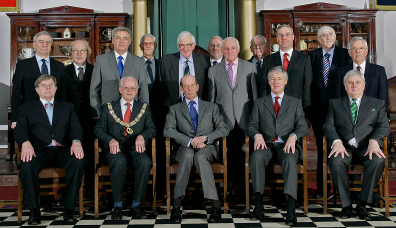 The Freemasons of Worcestershire were honoured and extremely privileged to receive a visit by the Grand Master, HRH the Duke of Kent, to the Library and Museum on Thursday 10th December 2009. The visit followed the accreditation of the Library and Museum by the Museums, Libraries and Archives Council, a significant achievement by the Curator John Hart and his team. Richard Goddard, Provincial Grand Master, said, "The visit to our Province by the Most Worshipful Grand Master comes shortly after the achievement by Brother John Hart and his hardworking Provincial Library and Museum team in gaining the accreditation about which you will all by now have heard." 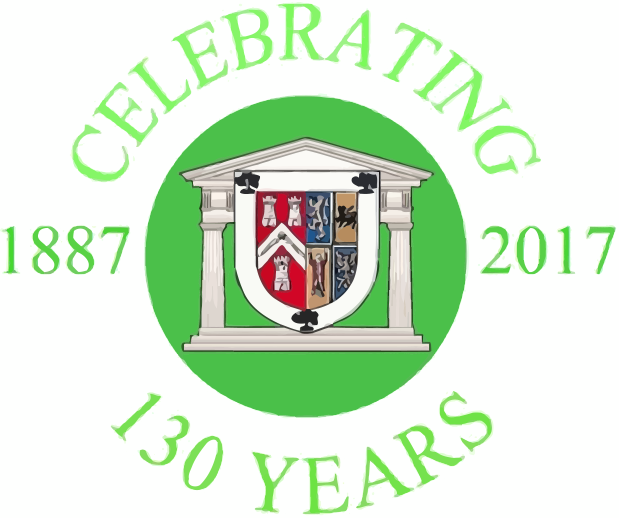 "I congratulate all those concerned who have brought great credit to the Province of Worcestershire, and trust that our achievements will continue to go from strength to strength in this, and all of the other fields of endeavour in which we are engaged. His Royal Highness mentioned his regret that he couldn't spend more time viewing our magnificent collection and thanked us for the hospitality he had enjoyed during his visit." 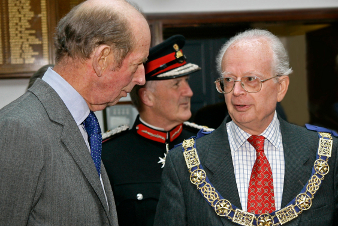 The visit by HRH the Duke of Kent began with his arrival at the Library and Museum at 12.45, accompanied by the Lord Lieutenant of Worcestershire, Sir Michael Brinton. The Duke was welcomed to the City of Worcester by the Mayor, Councillor Andy Roberts, and the Chairman of Worcestershire County Council, Councillor John Cairns. The Provincial Grand Master then introduced his wife, Mrs Helena Goddard and Robert Vaughan, the Deputy Provincial Grand Master. The party then moved to the first floor where Colin young, Chairman of the Library and Museum Committee, invited His Royal Highness to enter the Library and Museum. Members of the Library and Museum team and their good friend, TV personality Mr Henry Sandon, were then individually presented, before John Hart provided the Grand Master with an explanation of the significance of some of the artifacts in our collection. Tony King, the Deputy Curator, showed the Grand Master a selection of unusual items. The Royal party then adjourned to the newly refurbished main Lodge room where the Provincial Grand Master introduced Raymond Rooke, Assistant Provincial Grand Master. He then invited His Royal Highness to unveil a plaque commemorating his visit, and to sign the Visitors' Book. The Duke was then invited to join the Provincial Grand Master, his Deputy and Assistants, together with those members of the Library and Museum Committee for a formal photograph. 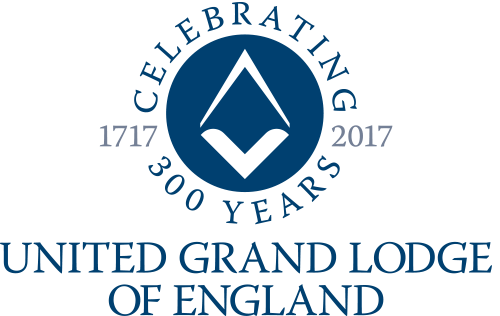 The Grand Master was then invited to join the other invited guests for an informal luncheon in the dining room, following which he departed, having left our Provincial Grand Master with a message of thanks and appreciation for the courtesy extended to him. 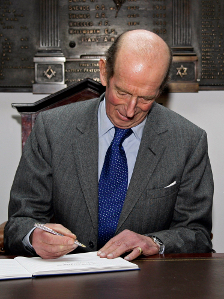 Prince Edward George Nicholas Paul Patrick, Duke of Kent, has held the office of Grand Master of the United Grand Lodge of England since he was first elected in 1967. It is an office which was also held by his father, the fourth son of King George V, between 1939-1942. He is a cousin of both the Queen and the Duke of Edinburgh.